The Denton Arts and Jazz Festival have been developing over the years into one of the largest jazz-related events in the country. Jazz musicians from many, many styles as well as a smattering of non-jazz acts, populate the stages. Big-name acts come to the stage during the evenings while a steady stream of area musicians fill seven stages throughout the day offering visitors endless choices of music to enjoy. Members of Oui Bis will be playing at Denton Arts & Jazz Festival. 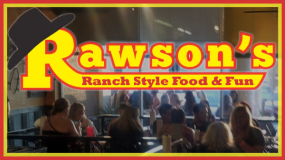 We all are excited about this annual event in Denton, Texas. 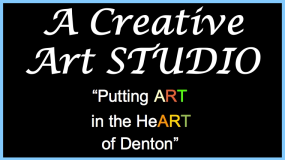 Visit the Denton Arts and Jazz Festival Website for all the information about this event.